After quietly cancelling the INHUMANS film last year the unfortunate news came with a surprising result. ABC, IMAX, and Marvel then announced a deal to turn the INHUMANS into an eight episode first season that would present the first two episodes in a movie format for a limited time at cinemas. The announcement caught many of us by surprise as even Agents of S.H.I.E.L.D. continued to distance itself from story-driven connections in season 4. Now that 2017 is with us, production should hopefully begin very soon ahead of INHUMANS debuting in September and it appears that the start date has now been revealed. Filming of the INHUMANS will begin this March in Los Angeles and Chicago. Story details are very thin on the ground for now, with the exception being a confirmed focus on the Royal Family. If this is indeed true then Marvel’s casting department will need to go into overdrive, unless the parts for the family, Black Bolt, Medusa, Karnak, Triton, Gorgon, Crystal and Maximus the Mad have already been cast! So far Marvel have not made any official announcements. 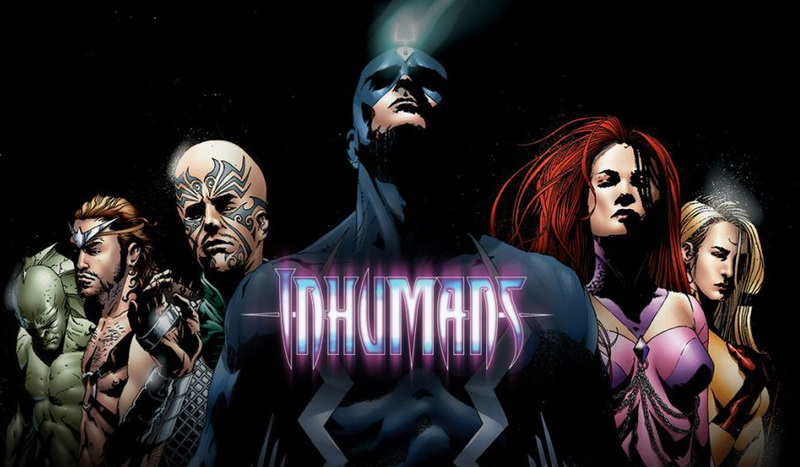 The INHUMANS may not be the most well-known characters from Marvel Comics, but lets hope as the release date draws closer and casting is made public of who will play these iconic characters, interest grows. I for one can’t wait to see how Black Bolt is brought to life… I just hope they do him and the rest of the family justice and NOT anywhere near how awful the CW handled the JSA! The INHUMANS will be shown in theatres for two weeks starting Labor Day weekend, prior to the first episode premiering September 26, 2017 on ABC. Unfortunately it’s not known which channel will debut the series in the UK so whether the UK will also get the cinema release remains to be seen.